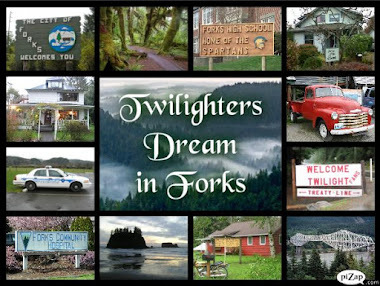 I leave for my annual trip to Forks, WA today!!! 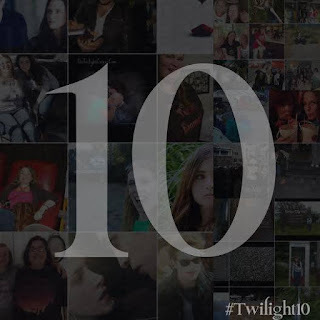 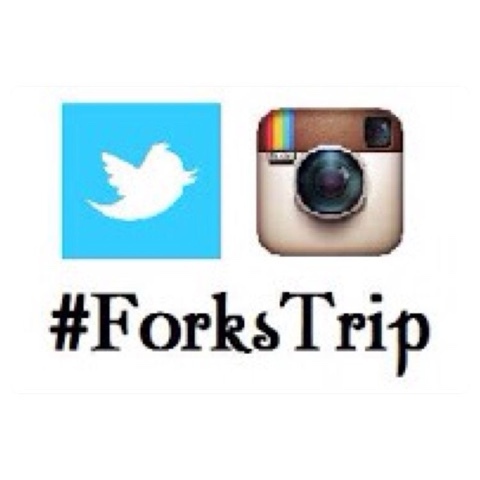 I will be posting pictures about this Twilight adventure on Instagram and Twitter using the hashtag #ForksTrip!! 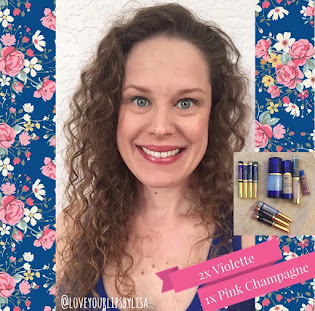 Be sure to follow along!! 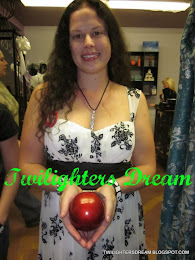 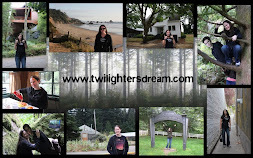 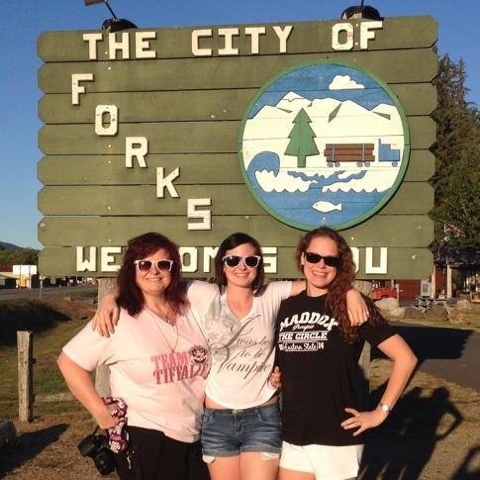 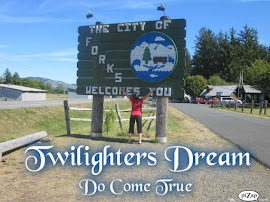 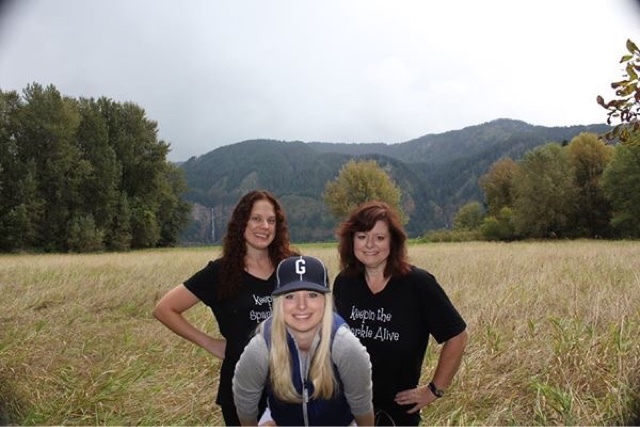 I will be in Forks, WA for 5 days and then in Oregon visiting the Twilight movie filming locations!!! 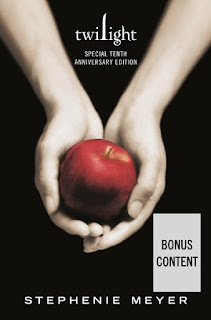 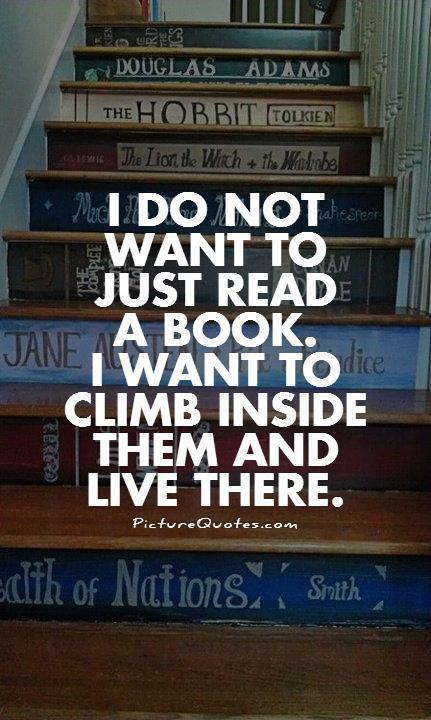 I can't wait!! 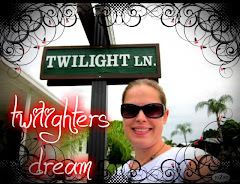 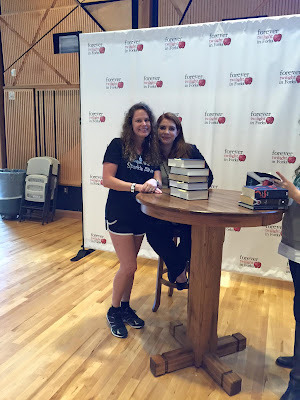 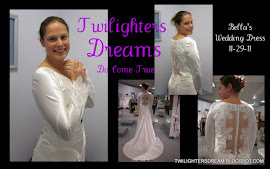 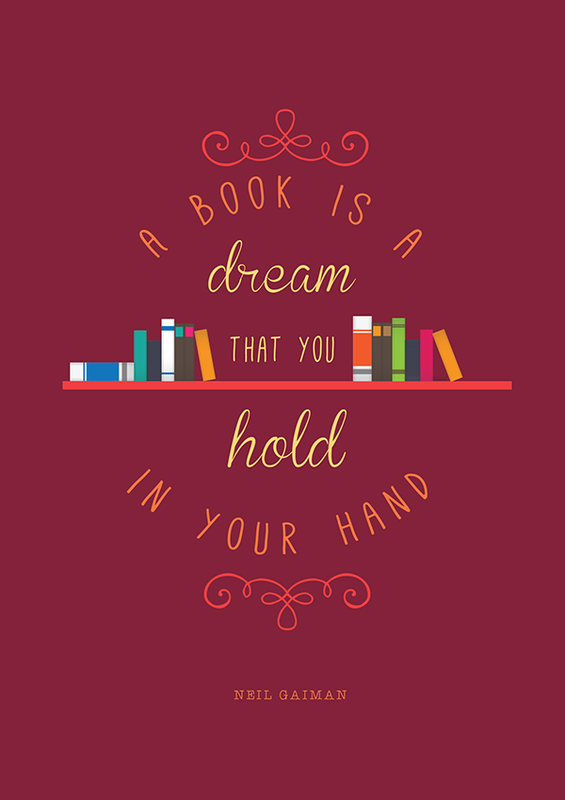 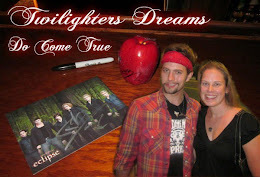 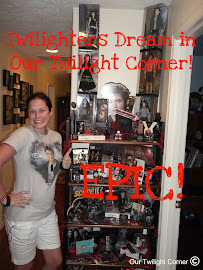 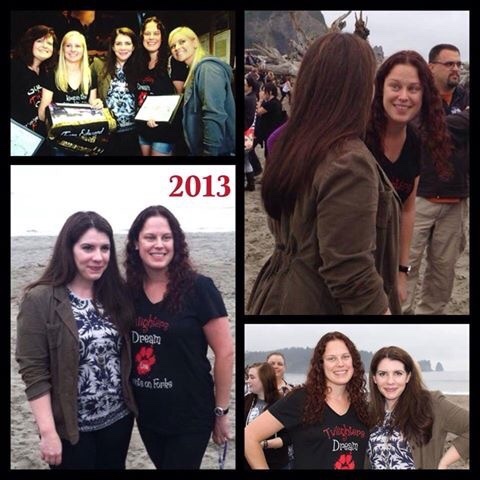 Twilighters Dreams Do Come True! 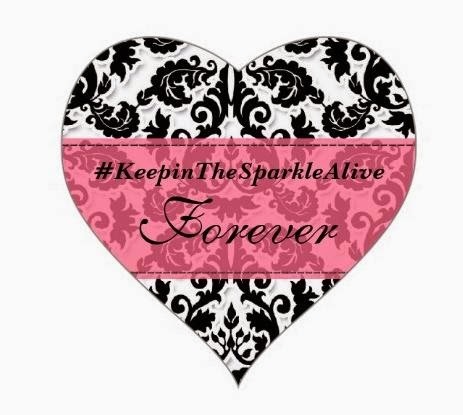 Sparkle on!